StyleLab Developments is a boutique infill builder renowned for creating green and contemporary spaces. As each project is unique, we are constantly inspired by clients and surroundings to approach our work with passion and sensitivity. We have a reputation for meticulous attention to detail and creating award-winning homes. We pride ourselves on offering an intimate level of service unique to the industry. 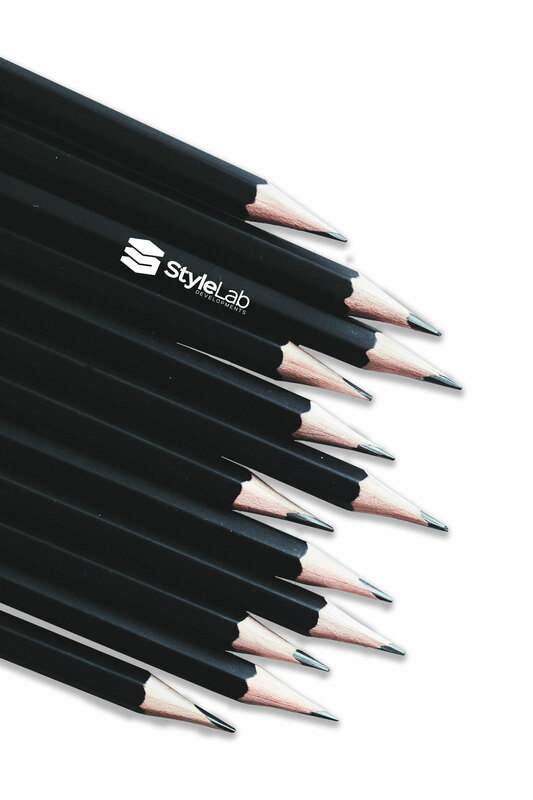 StyleLab has a passion to build, an eye for detail and a feel for functionality without compromising style. Your home will be created with character and design unique to your tastes. Over the past decade, we have built an innovative and diverse portfolio across a broad selection in both the Calgary and Edmonton market. We pride ourselves with being on top of the latest trends and dreaming up the next big thing. We’re challenging the construction industry’s status quo by building responsibly, to the highest standards in modern home construction. We have an energy for creating new with old, especially in the infill market. StyleLab Developments has a special interest in modern, clean architecture but can take inspiration from our roots of traditional style. With material, texture, detail and light we shape a living space. The end product will have to reflect the personality and style of each client. 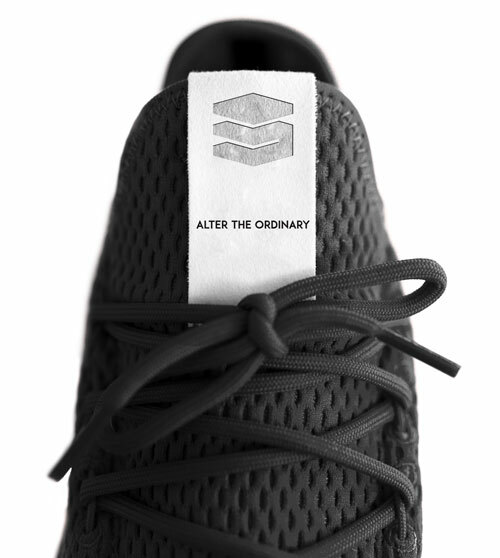 We are a forward thinking company, always enlightened by new trends and ideas that will set us apart from the pack. We don’t just design and build homes and living spaces. We elevate them. StyleLab Developments is a boutique custom builder that believes in partnering with you to deliver a home unique to your taste. Our expertise delivers an integrated approach to each project. We pride ourselves on offering an intimate level of service unique to the industry. We are committed to urban revitalization, sustainability and innovation. Whether a new infill build or a remodeling project, we are inspired by opportunities to push the envelope with sustainable design, quality construction and exceptional service. Helping shape and re-define the core of Edmonton is our goal. StyleLab integrates fresh concepts in every aspect of our work to provide the best and most inspired solutions for our clients. 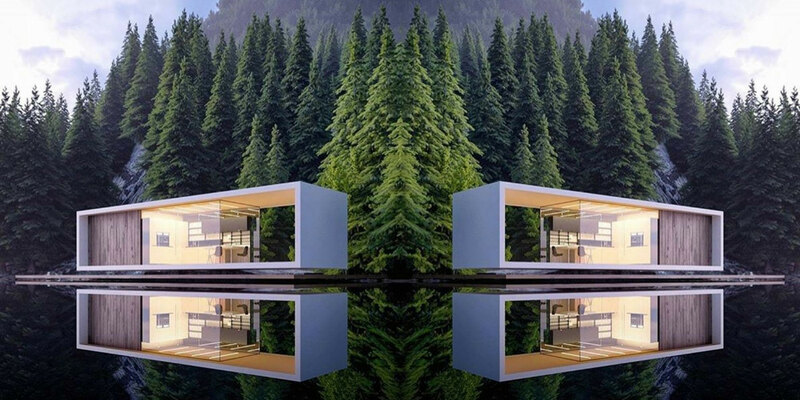 We have established a reputation for creating innovative architectural statements that always go above and beyond.